The two topics I want to touch on today involve flooding elevators as well as watching your kids when out in the world. I’m not talking about keeping them on a physical leash or anything but one accident involving a 3 year old and an escalator could have been prevented had she been watched more closely. Flooding elevators is a much more serious concern than originally thought as the power of water when it arrives too quickly can cause a serious life threatening situation. 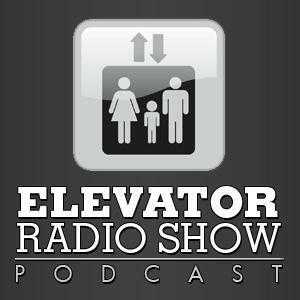 Visit www.elevatorradioshow.com for complete show notes.